The Hidden Heart: Looking for Paradise + Shots! 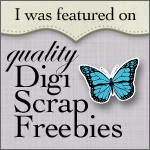 I'm here to show you my new releases! YAY! It's so colorful and happy! Let me know what you think about it! "Looking for Paradise is a kit full of bright, happy, and fun colors! It is all about finding the happiness in life! Whether you are looking forward to a tropical vacation or simply just looking for some quality "me" time. 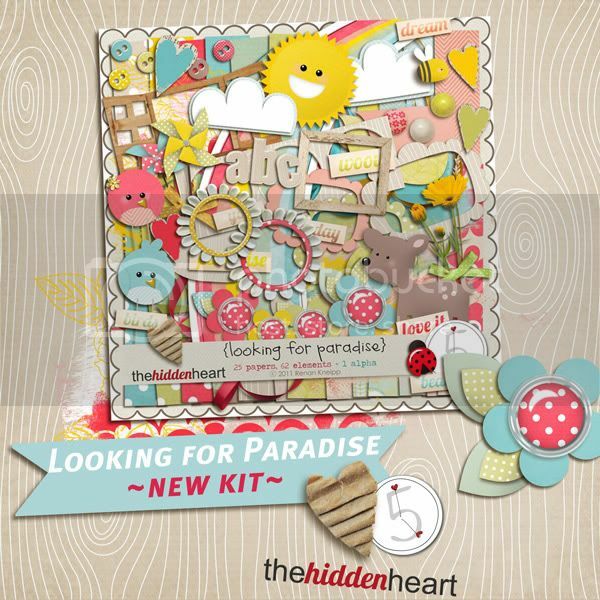 From sunshine, birds, hearts, and flowers along with someamazing papers to add paradise to your pages! Be sure to check out all of the detailed images and all of the gorgeous inspiration from the A5D and THH teams+ QOH team(TY for your help!)!" And my new shots are available too! Only $2!